Location: Queen Anne is bordered by Elliott Ave West, then 15th Avenue West to the west; the Fremont Canal to the north; Lake Union, then Aurora Avenue North to the east; and Broad Street, then Denny Way to the south, if including Lower Queen Anne and the Seattle Center as part of the larger neighborhood. 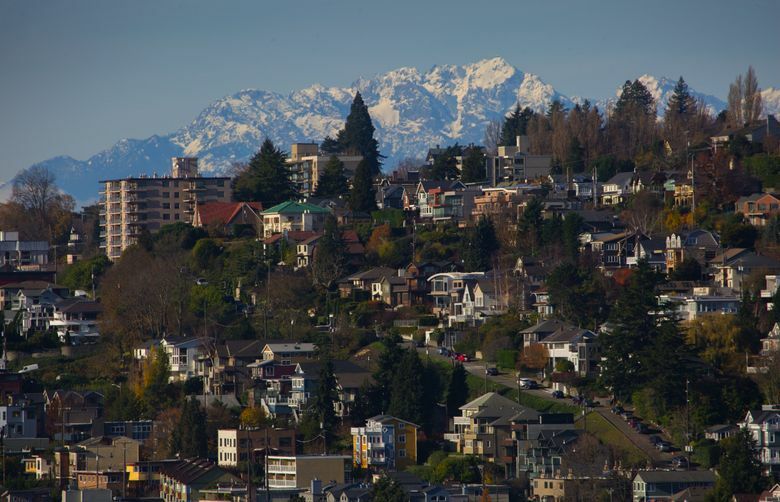 Why people move to this neighborhood: Queen Anne sits on a 456-foot hill in Seattle and offers some of the most impressive views of the Space Needle, city skyline, Mount Rainier and Elliott Bay anywhere in the city, particularly from its small hilltop parks like Bhy Kracke, Marshall and Kerry parks. 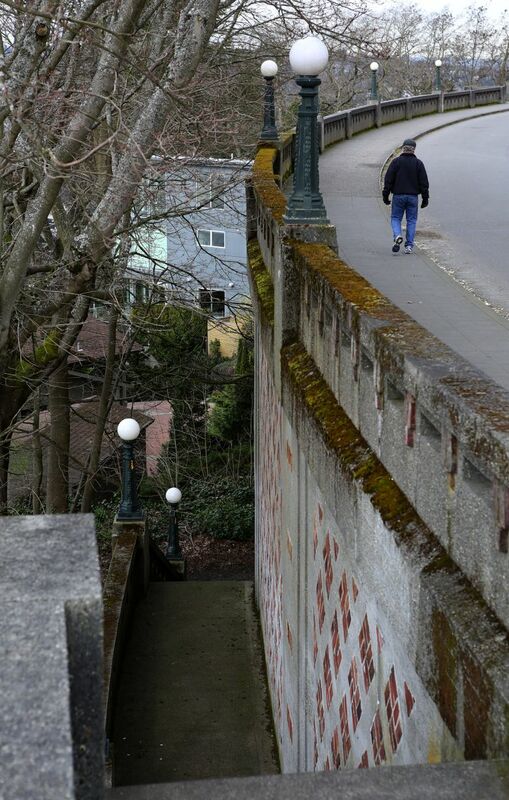 More than 100 pedestrian staircases connect the streets of this hilly neighborhood. 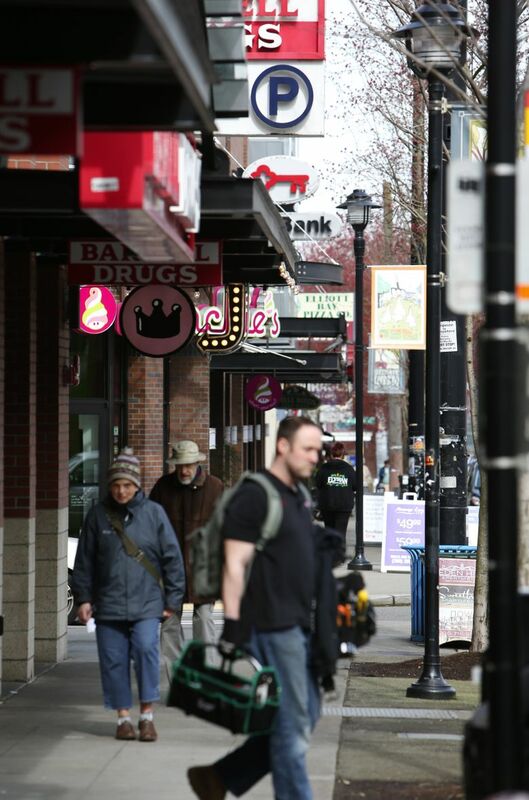 Queen Anne is mainly quiet and residential with low crime rates and a selection of cafes, restaurants and shops along walkable Queen Anne Avenue on top of the hill. 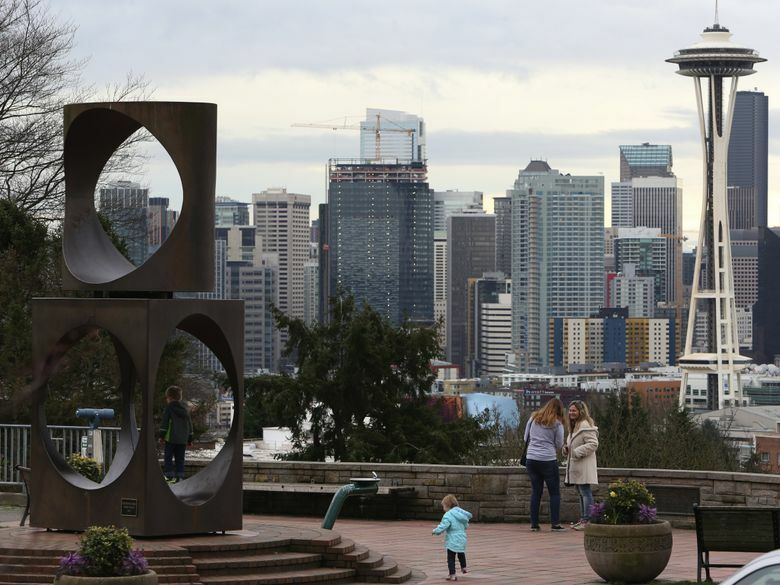 It’s centrally located (a 20-minute walk to the Seattle Center) and a short drive south into downtown or north to Fremont and Ballard, but out of the way of most city traffic. Housing: Single-family homes, predominantly Craftsman along with Tudor style, Colonial Revival and others. 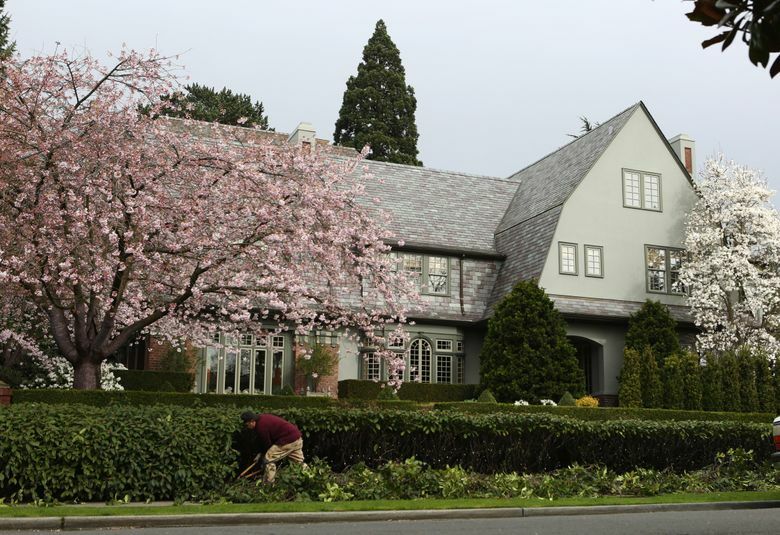 Grand majestic-looking homes, including the Queen Anne-style houses that gave the neighborhood its name, can be found in Upper Queen Anne, particularly along West Highland Drive. The neighborhood also has many midcentury and modern apartment and condominium buildings as well as newer townhomes. 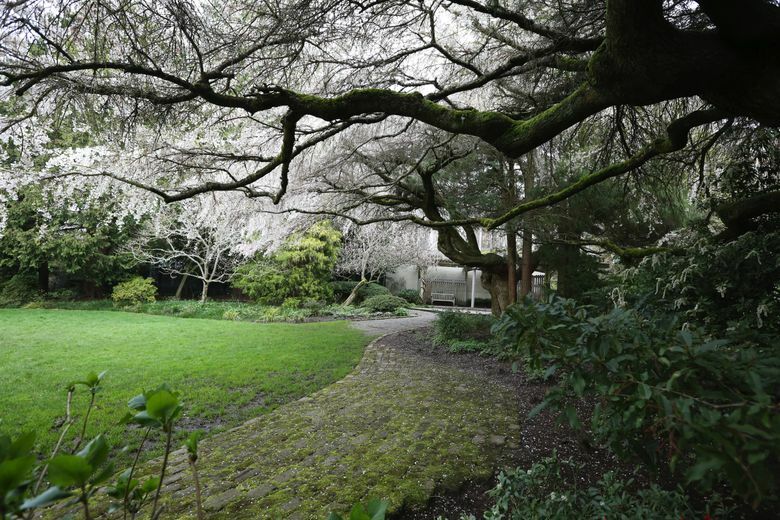 Historical facts: Today’s Queen Anne, which was first known as Eden Hill (and has also been called Galer Hill or North Seattle) first got its name in the late 1800s, when the Rev. Daniel Bagley would jokingly ask people whether they were going to “Queen Anne Town,” referring to the many Queen Anne mansions in the neighborhood that had been built in the English architectural style, and the name stuck. Its steep hills meant it was one of the last neighborhoods to be fully developed, since transportation was problematic. Busy Mercer Street was once a wagon road, approved by the city in 1885 to connect Temperance Avenue (today’s Queen Anne Avenue) and Farm Street (now Aurora Avenue North). The opening of The Counterbalance electric streetcar in 1902 traversed the steep hill and effectively connected the neighborhood to the rest of the city, leading to further development. 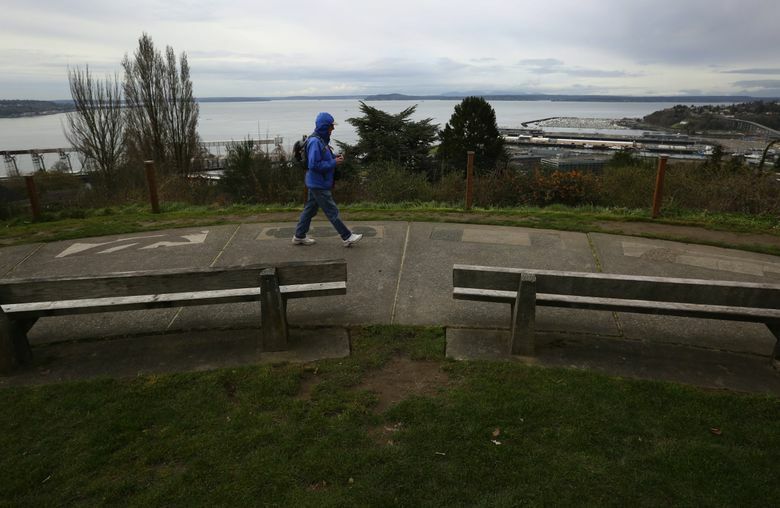 Recreation: Aside from the Seattle Center at the bottom of the hill, one of the neighborhood’s most-visited destinations is Kerry Park (actually more of a viewpoint than a park), with sweeping views of the Space Needle, cityscape, Elliott Bay and, on clear days, Mount Rainier. There’s also a small play area below the adjacent staircase. 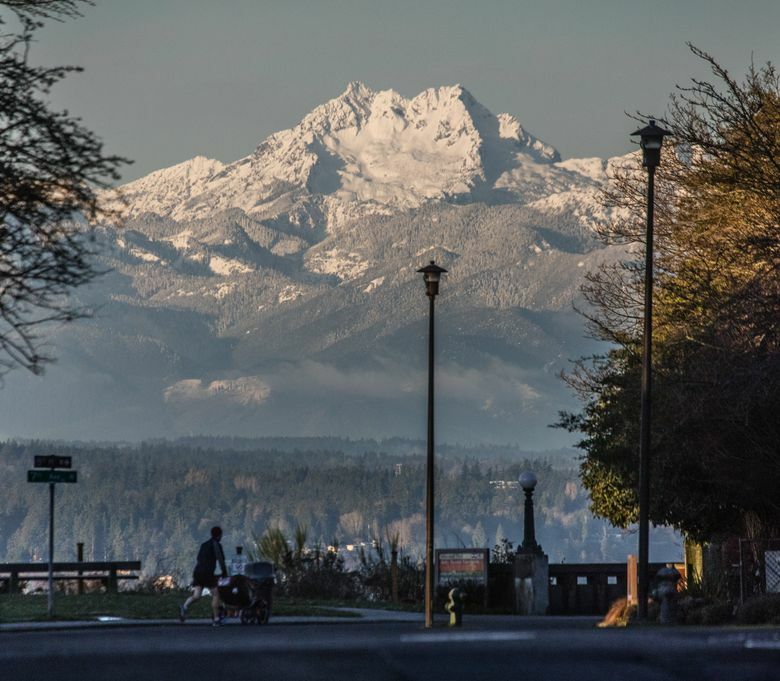 Continue just a few minutes past Kerry Park along West Highland Drive to see magnificent mansions on the way to Marshall Park — another beautiful, though less-popular, viewpoint — to look out toward the Olympic Mountains and Puget Sound. 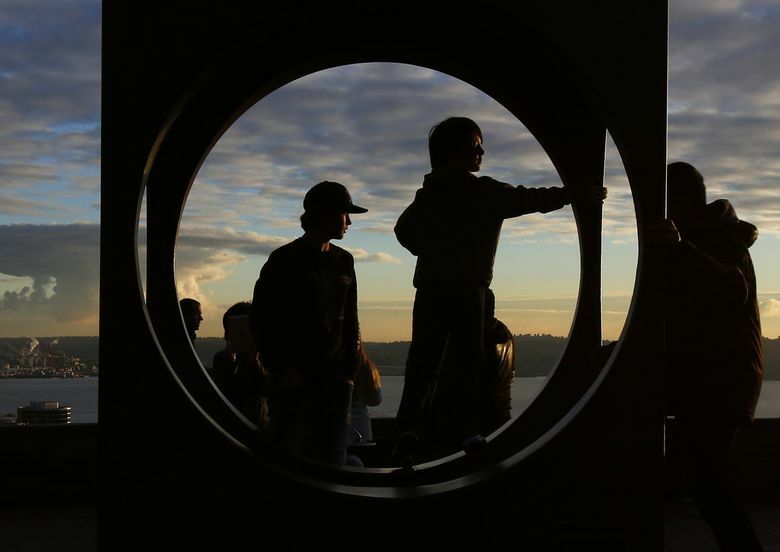 Bhy Kracke Park to the east offers views of Lake Union, the Cascade Mountains and downtown, and David Rodgers park to the north has a quiet walking trail, open green space and a play area. 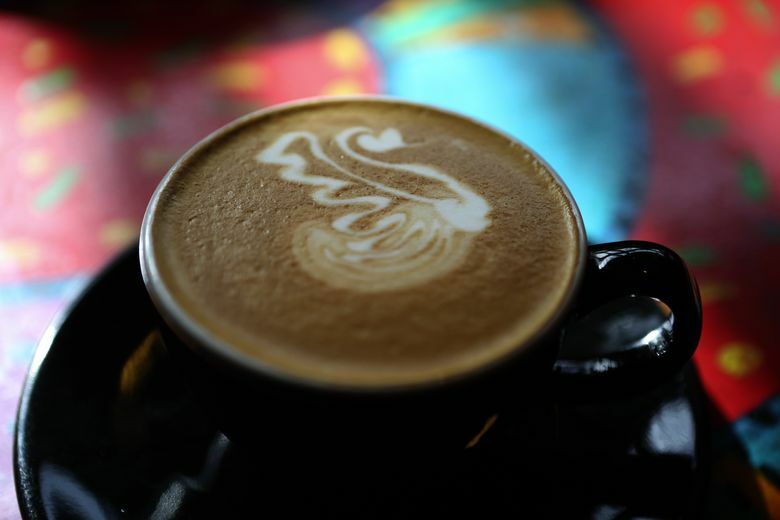 Stroll along Queen Anne Avenue North past blocks of cafes, shops and restaurants, including a board-game store, Cuban cafe and French bakery. The Queen Anne Pool provides a public swimming spot.